Your guide to getting started with delicious and nutritious choices in state and local parks. A step-by-step guide for making your school’s concession stand better, and better for you. In interviews at state and city parks, about 1/3 of visitors said they brought in outside food because they wanted to eat healthier food that wasn’t available in the parks. 9 out of 10 Missouri athletic directors recommend athletes eat well to play their best. When Eldon High School introduced healthier items in 2015, they increased their profit by 70% over the previous school year! After healthy options were added in Liberty and Moberly, customer satisfaction rose by 24% in Liberty and 54% in Moberly! Maximizing profit while controlling costs is a crucial part of the equation so these guides offer strategies for keeping costs low, profit margins high and increasing the popularity of healthy food. Parks are often the first places where children and youth learn to play a sport, ride a bike or cast a line. Parks are also places where children and youth can learn to start making healthy choices when choosing a snack, drink or meal. But parks must offer these items in their food service operations first. During the busy school year/sports season, students and their families often eat meals at the school concession stand. Athletes need to eat well to play their best, and families need to do the same to keep up with hectic schedules. In order to promote healthier eating options, while also keeping costs low and profit margins high, partners from across the state worked together to develop the following toolkits that offer healthy model guidelines, menu choices and easy-to-use tools for concessions in Missouri parks and schools. 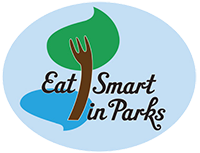 Eat Smart in Parks (ESIP) is a statewide effort aimed at promoting healthier eating options in Missouri’s state and local parks. Eat Smart, Play Hard (ESPH) combines the strategies developed for parks with new tools specific for schools to promote tasty, healthy, affordable options. 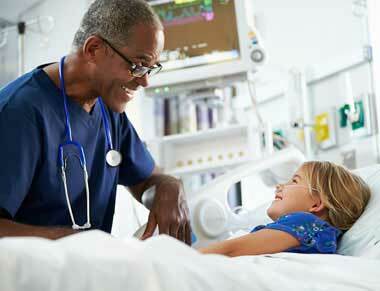 ESIP in the news! Healthier food options at concession stands are expanding to more Missouri pools and ballparks. The shift to offering fruits alongside traditional nachos and soft pretzels is aided by statewide program Eat Smart in Parks. 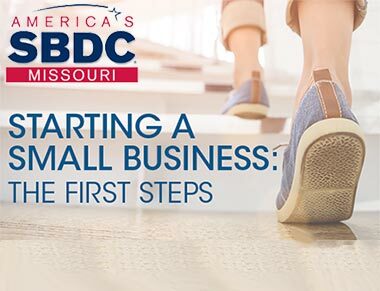 MOCAN fosters and supports healthy eating and active living through policy and environmental changes to measurably improve the health and quality of life of Missouri residents. The Department of Health and Senior Services serves the citizens of Missouri by working to improve the health and quality of life for Missourians of all ages. The Missouri Park and Recreation Association works to ensure the growth and improve the quality and accessibility of urban and rural parks, open spaces and recreational lands, facilities and programs for all Missourians. Missouri's state park system, which on multiple occasions has been ranked as one of the top four state park systems in the nation, contains 91 state parks and historic sites plus the trails at Roger Pryor Pioneer Backcountry. ESIP in the news! Local schools, daycares and athletic programs have partnered with City of O'Fallon's Parks and Rec Dept and Eat Smart in Parks program to find new ways to improve the health of the community.